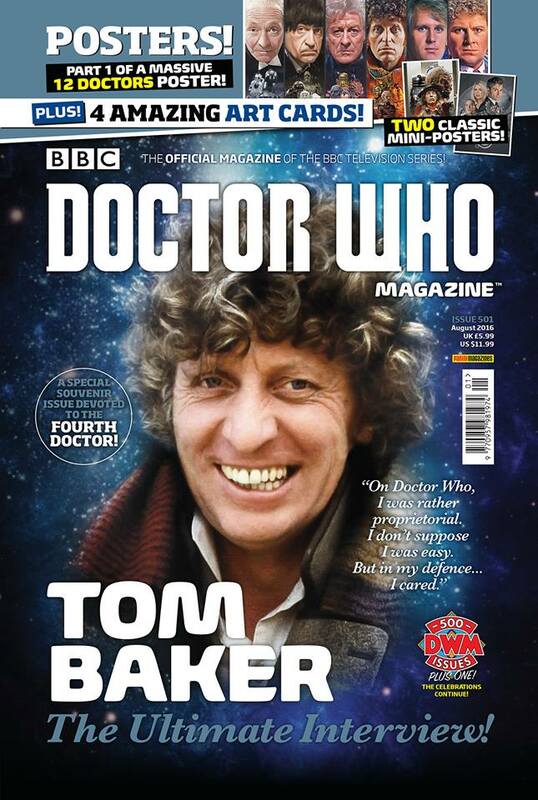 Doctor Who Magazine Issue 501 was published almost a week ago, Thursday 30 June. It was a Tom Baker Special, with a poster & art cards. The second image is the cover of the actual magazine, which you’ll find inside the plastic polybag. 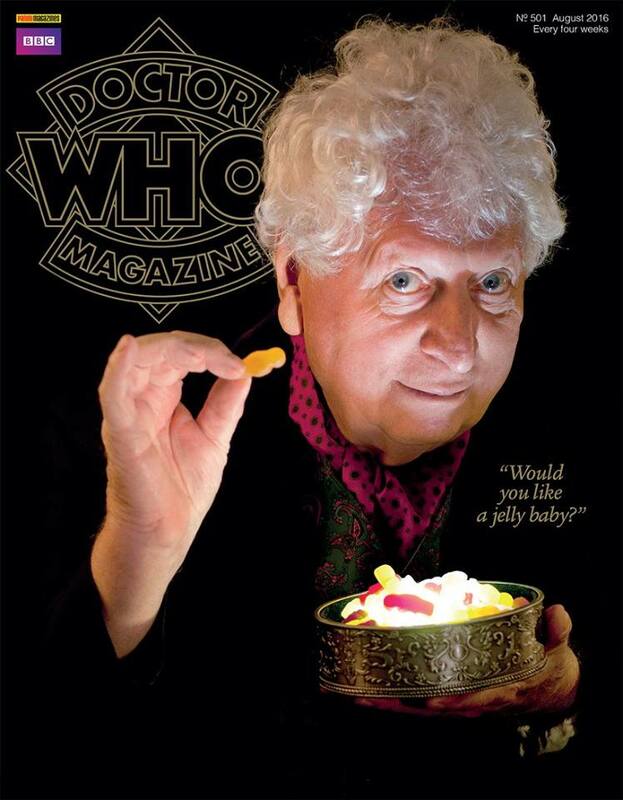 Tom Baker’s interview in the issue of Doctor Who Magazine was his gift to fans & readers and it was describe as ‘the last interview’, remarking cheerfully “I’ll be dead quite soon.” He is healthy, but he is also 82 years old.